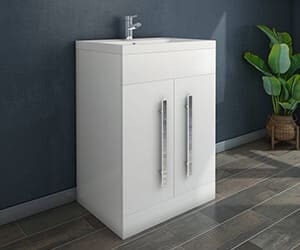 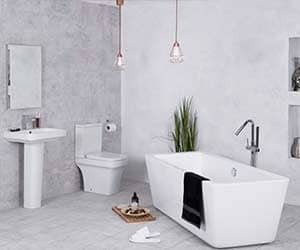 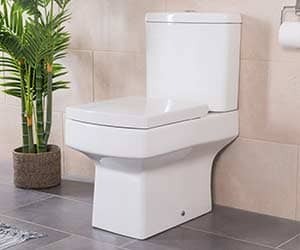 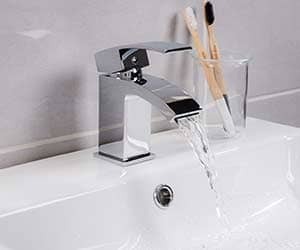 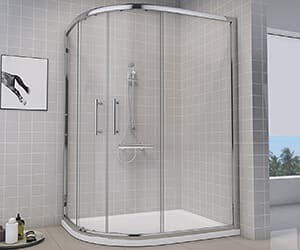 Buy Bathrooms Online | Cheap Bathrooms 5% discount? 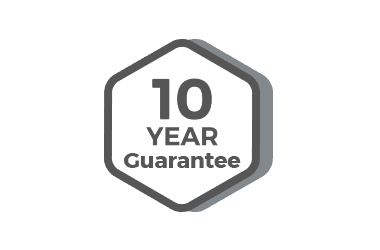 Great to do business with, very quick contact made when I enquired about it. 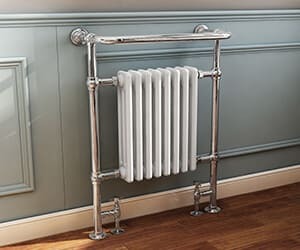 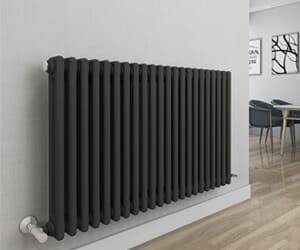 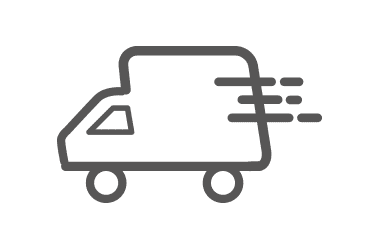 "You have been excellent, quick delivery, and dealt with the little concern I had brilliantly, I would recommend you to anyone who asks where I got my towel rail / radiator from"
"Excellent service, great range, very responsive"